This elegant historic building is situated right in the heart of Venice and within easy reach of Piazzale Roma and the railway station. 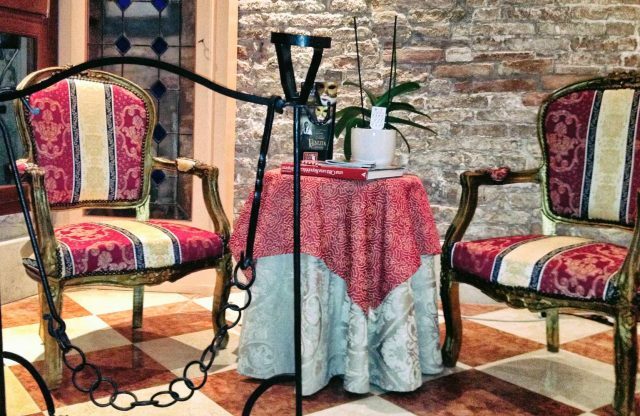 With its beautiful decoration and superb furnishings, and with the comfort and warm welcome it provides for its guests, Ca’ dei Polo is certain to make your stay in Venice truly unforgettable. 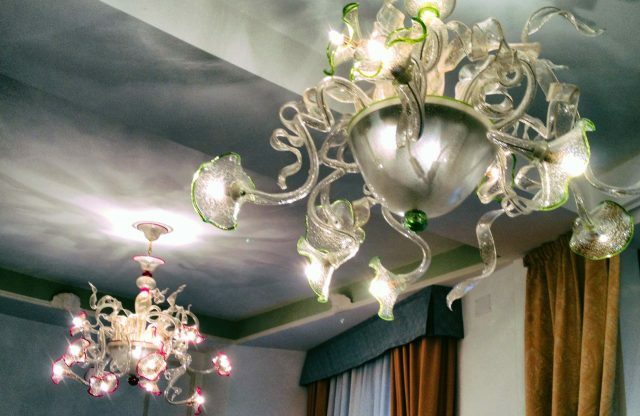 The beautiful chandeliers and sconces, created in Murano, tailored for our building, make the ambience sophisticated and elegant. The accommodation is spread over three floors of a small building which has undergone complete restoration. 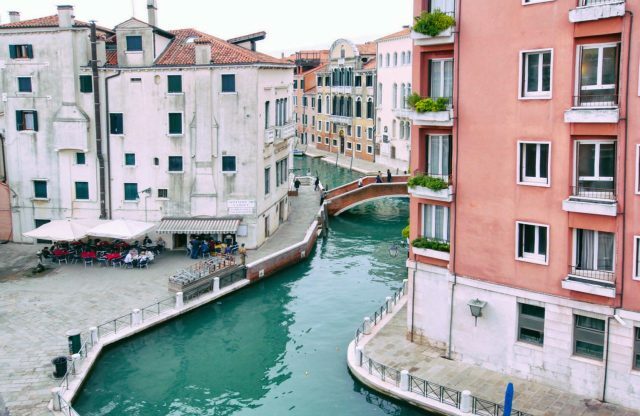 It faces onto a delightful, secluded area close to the Grand Canal. 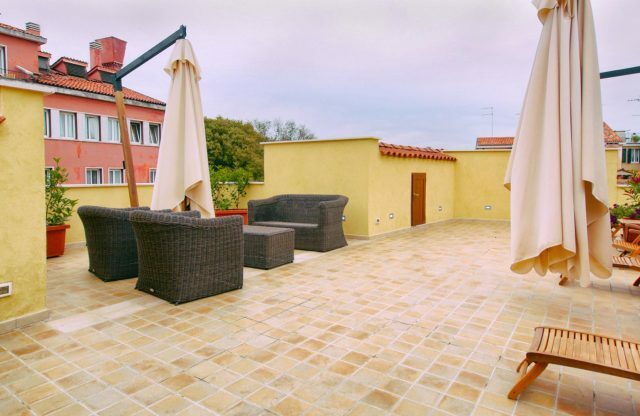 A lovely terrace measuring nearly 100 m² gives you a breathtaking view over Venice. In spring and summer, guests can take their breakfast here, and enjoy a very special start to the day. The building also has a covered roof terrace: the original outside space specially constructed to allow more room in the typical Venetian house. This is a great place to relax after a busy day’s sightseeing. On request, we can provide a private motorboat to take you on a delightful tour of the little islands in the lagoon.